Extra strong support brakcets help to withstand heavy snow loading and wind updrafts likely to exposed or remote buildings. 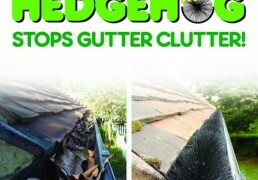 The system is designed to cope with removing a huge volume of rainwater from the largest of roof areas. Suitable for retail parks, agricultural and industrial use. Universal Angle Ridge Tiles can be dry fixed, mortar bedded only or mortar bedded and mechanically fixed. 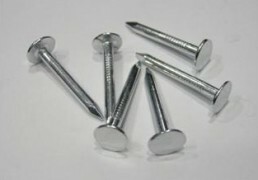 For large commercial and industrial applications. Stormflo offers one of the largest capacity rainwater systems available in the UK. 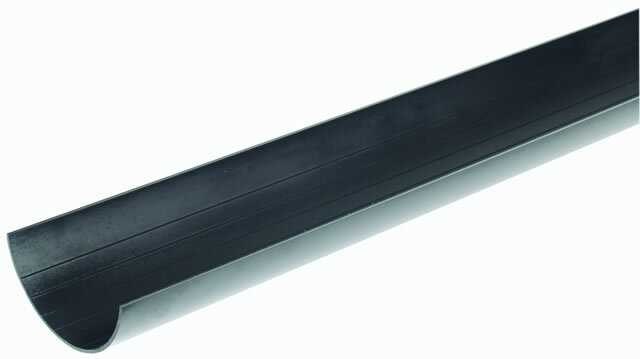 160mm downpipe ensures efficient rainwater drainage from even the largest roof areas. Extra fixing points provided to withstand heavy snow loading and wind updraft likely on exposed or remote buildings. Suitable for retail parks, agricultural and industrial buildings..
Regency offers a classic elegance that is suitable for use on modern or period style buildings. 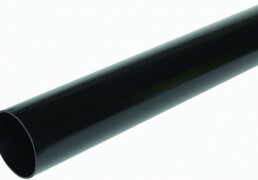 The Regency system has a unique profiled 74mm downpipe. It can be used with square and round downpipes for greater style and pricing flexibility. 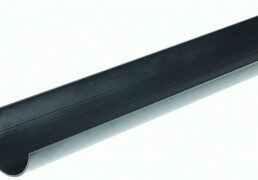 The 125 system’s fast flow outlets allow a connection to both 68mm and 82mm downpipes, for greater installation flexibility. Slotted fixing wings on each side of the angles designed to support the gutter on exposed corners. Ideal for areas that are prone to heavy water fall or snow loading..
Square Flo’s clean. 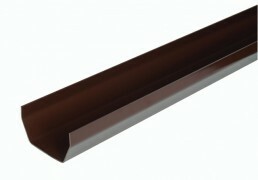 angular profile has been designed to compliment uPVC windows and conservatories. 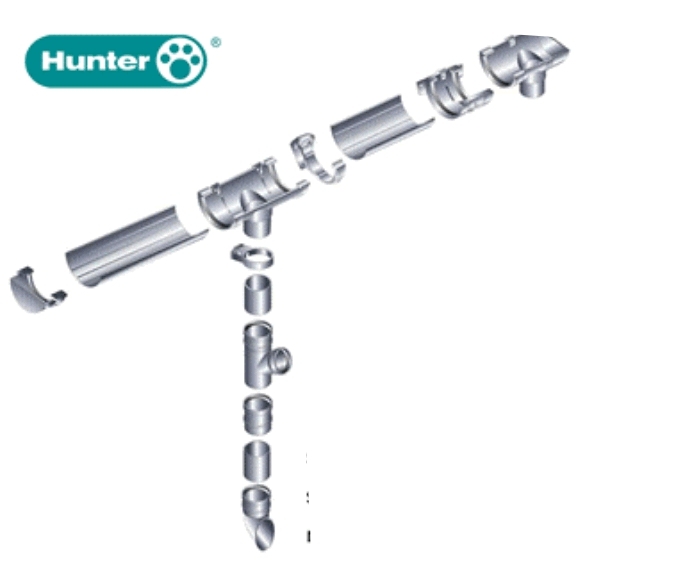 Its 114mm profile offers a greater flow rate that makes this system ideal for domestic housing and conservatory applications. 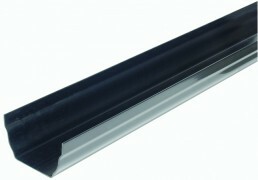 The most popular rainwater system, particularly for domestic projects and refurbishments by contractors large and small. Half round is available in two sizes, 76mm- ideal for porches, small smoking huts and garden sheds. 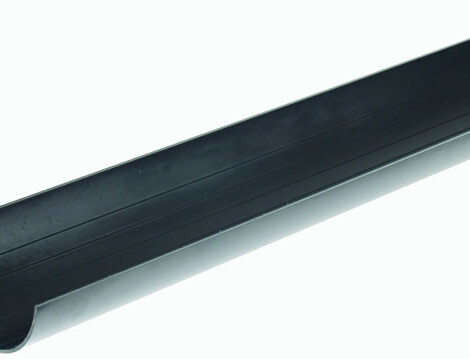 112mm – ideal for standard houses, garages, conservatories, larger smoking huts and garden sheds. 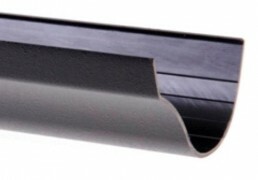 Hunter Half round is suitable for new and refurbishment projects, is an economical alternative to cast iron gutter, and is compatible with most existing metal or plastic systems.